Here's the totals of our finds. Pretty good for our first hunt. I stopped at a park on the way home and found ring #3 for this year. 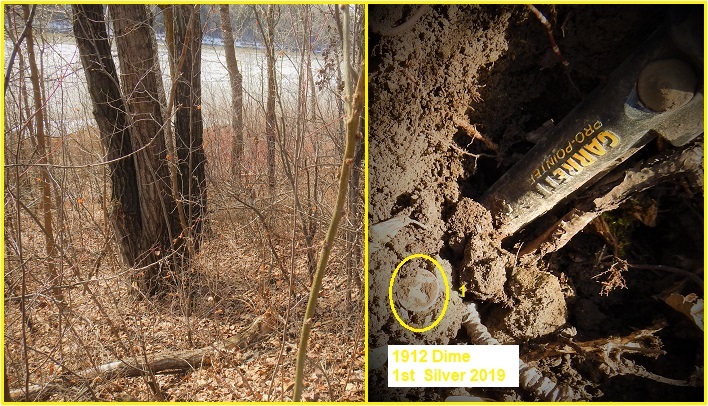 That knife, although not silver, was down at least a foot. Re: Spring Hunt With My Buddy Was Awesome! Great finds and nice copper ring ! Very nice finds John. Congrats. 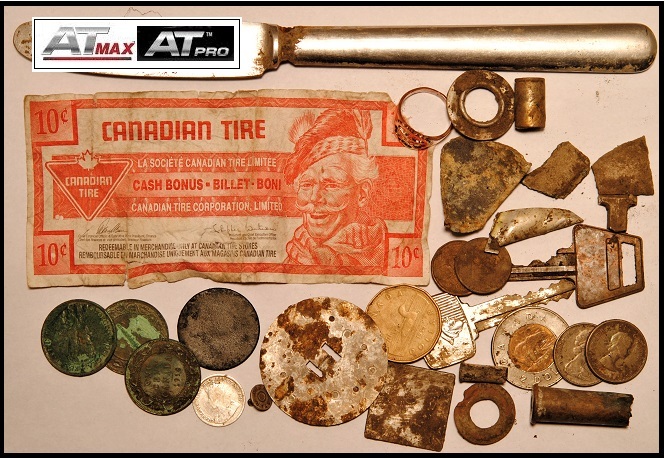 After a hard winter you guys up there in Canada deserve a good day metal detecting, glad you were able to enjoy the day John. John, that was a good Spring Hunt out with your Bud. Congrat's to the two of you. I hope your Bud's emergency wasn't a bad one. Great spring hunt with some very nice nectar lol!! Well done! !